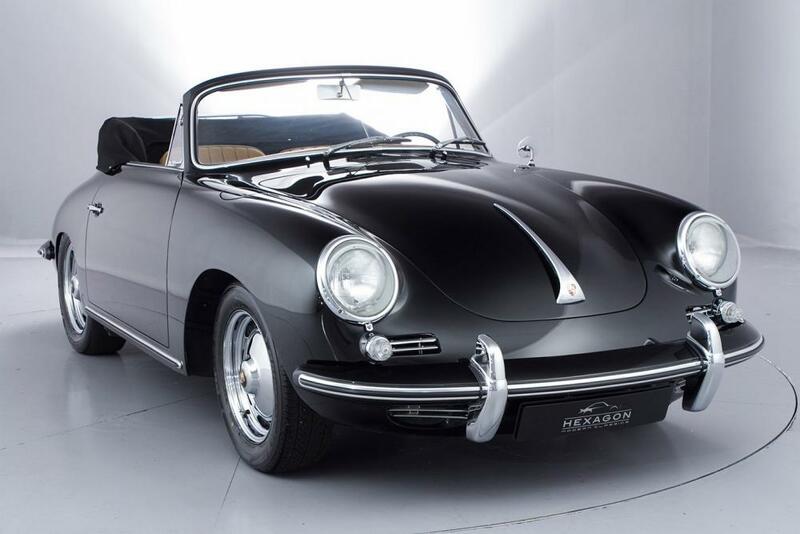 Exquisite example of one of the most beautiful motor cars to come from Porsche, this 356B has been recently restored in the States to a very high standard in Jet black with contrasting Tan Leather interior. The level of detail is impeccable and in the flesh this motor car is truly mesmerising. A desirable ‘Twin Grill’ model with period chrome luggage rack on its engine cover this car comes with a fresh MOT and is ready for its lucky new owner to enjoy.